Open during class times only. 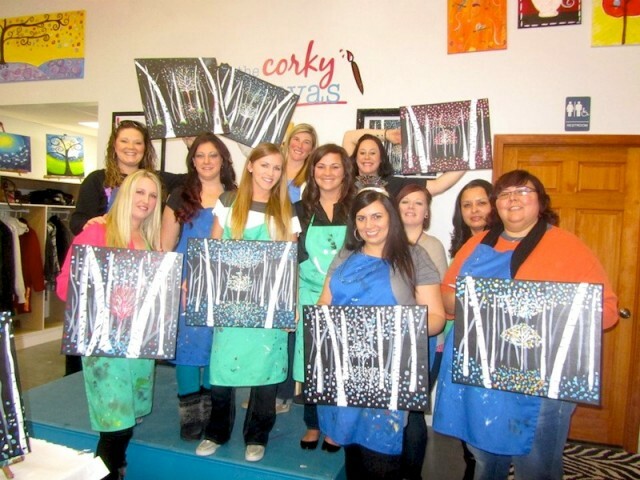 Visit our calendar at corkycanvas.com to register! 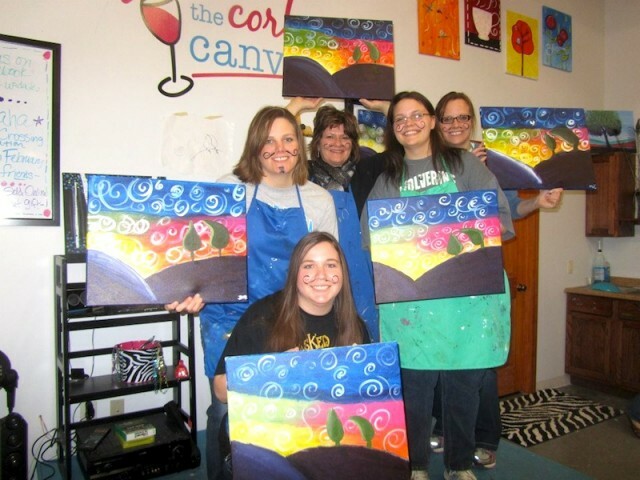 Join us at The Corky Canvas where you're sure to uncork your creativity! This unique concept is just what Omaha and Lincoln needs for a FUN night out! 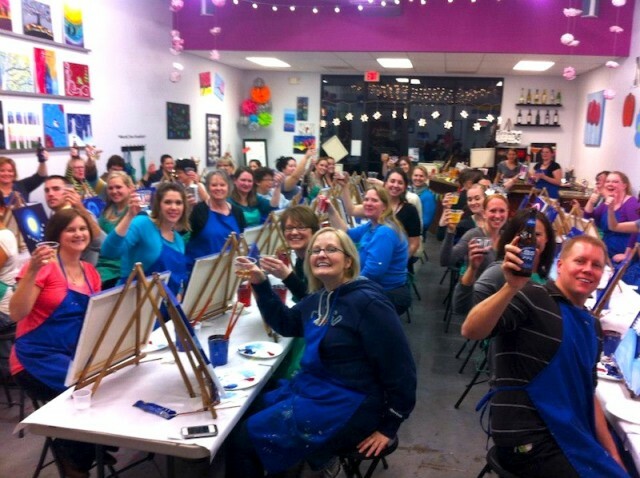 With a glass of wine in one hand, a paintbrush in the other and the music rockin’, it's a great way to spend time with friends and paint your own masterpiece. 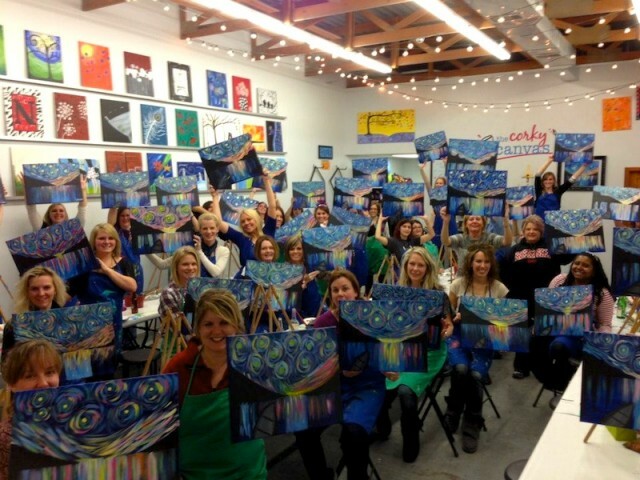 Our instructors lead you step-by-step as you recreate the featured painting. At the end of the night, you’ll have your very own piece of art to take home and hang on your wall! We provide everything you need including the canvas, paint, easel, brushes, and aprons.